Situated on the sunset coasted on Andaman Sea of Lanta Island (Koh Lanta); the pristine island of Krabi province, southern of Thailand . At the ideal location on Klong Nin Beach at the middle part of Koh Lanta, Lanta Ilmare Beach Resort offer 28 private bungalows with beach side swimming pool, fine Thai and international restaurant, beach bar and other facility for perfect holiday. 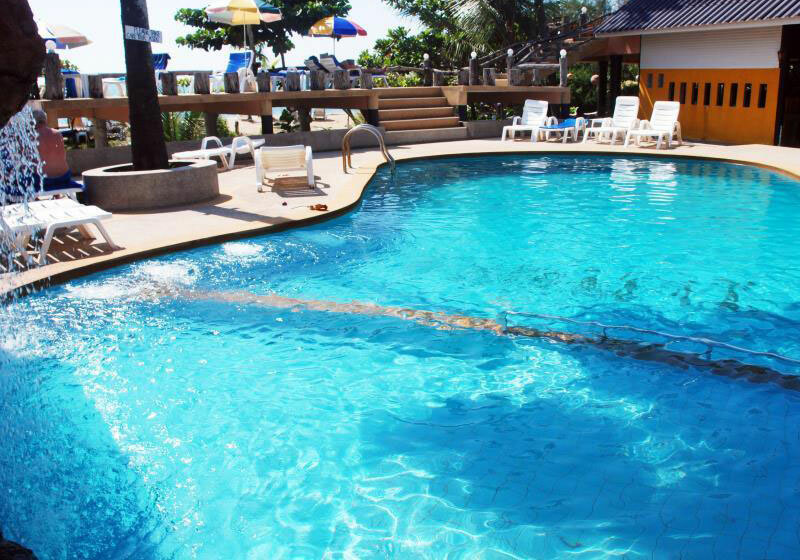 Short Description: At the ideal location on Klong Nin Beach at the middle part of Koh Lanta, Lanta Ilmare Beach Resort offer 28 private bungalows with beach side swimming pool, fine Thai and international restaurant, beach bar and other facility for perfect holiday.